Ten awesome ideas to help you overcome writers’ block. 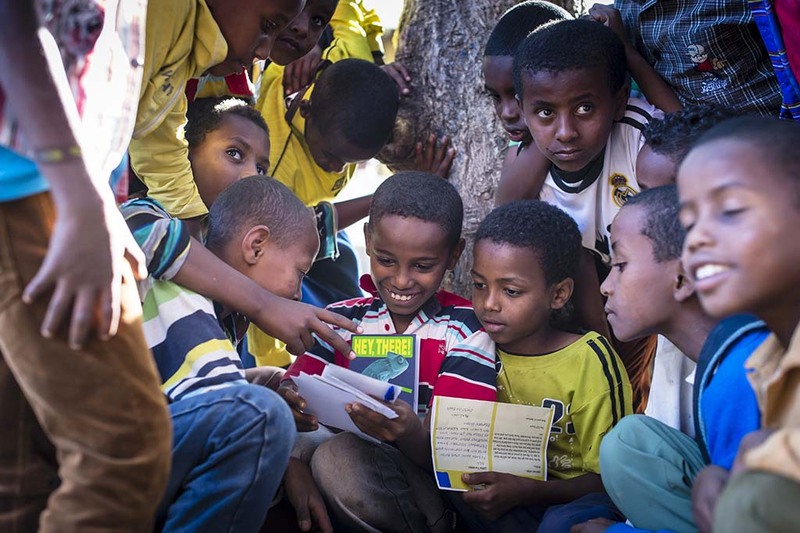 Sponsored children love receiving letters! And as sponsors we want to bless them through our messages. But what to write? Sometimes we sit down and writer's block creeps in. To help out, we’re sharing our top letter-writing tips! We all need to be encouraged and affirmed in our walk through life. This is especially important for your sponsored child who may not be used to thinking that they have value. Knowing someone, somewhere in the world cares about them and is praying for them has an enormous impact on sponsored children. How old are your siblings? Which sports do you enjoy? Do you have a favourite Bible verses? Which subjects do you enjoy at school? Letter writing skills take time to learn and writing is part of your sponsored child’s learning process. It will take time for them to learn to read, write and express themselves so be patient. Introduce yourself and your family. Do you have children, siblings, cousins, pets? Share about your hobbies. Do you play sport? Are you musical? Do you enjoy travelling? Is there a particular country you're interested in? 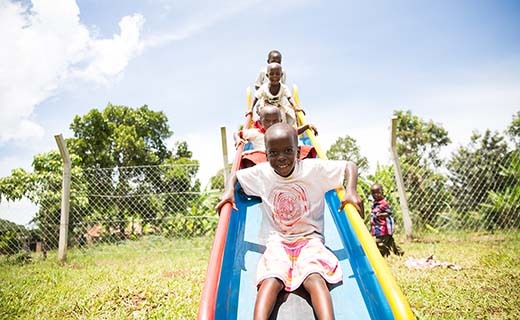 Have you ever visited the country or continent where your sponsored child lives? Share sensitively about your holidays. We've put together some specific writing tips about how to share about your holidays in your letters and cards. Share about the culture, customs and holidays in the UK. How do you celebrate Christmas or Easter? Your sponsored child may well be interested in your work, school or church. Share more about what you do and why you enjoy it. 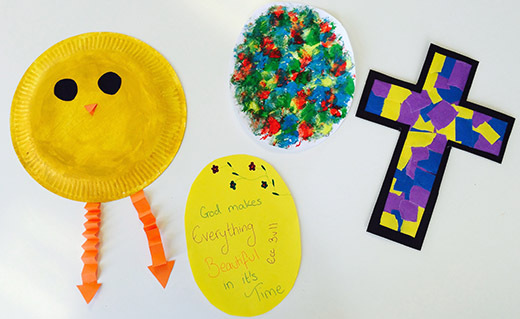 6) Be encouraged: Sponsored children treasure your letters! Even if they don’t say it, please know your letters are immensely valued and treasured. 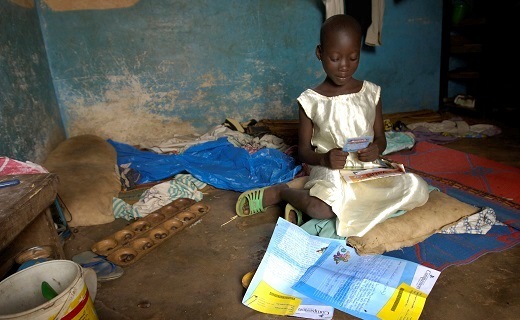 Sponsored children keep their letters in special places. Many testimonies from Compassion-assisted children explain how their sponsor was key to finding their identity in Christ, having self-worth and reaching their full potential. When you write your letter or card, ‘think’ in your child’s language and culture. Take a moment to ask yourself if your letter would make sense to a child. 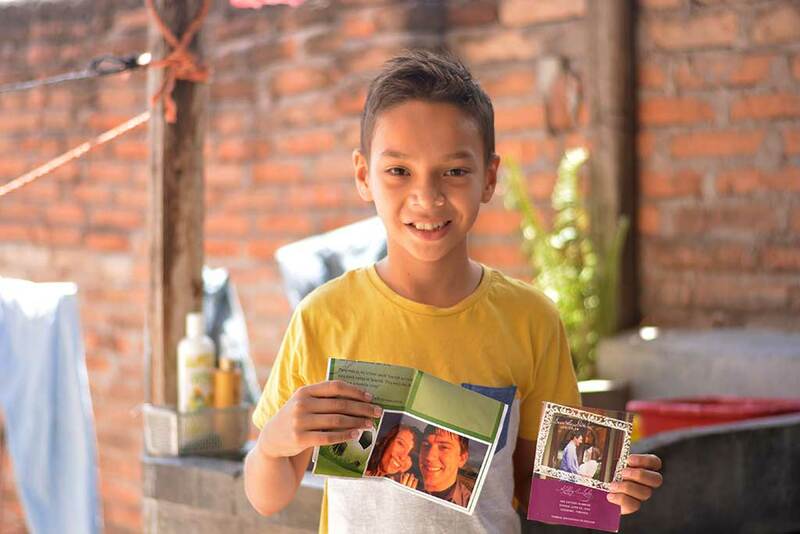 Compassion-sponsored children love receiving photos. If you send a letter or card online you can easily attach a photo of yourself. We even have special cards designed for your photo on the front. 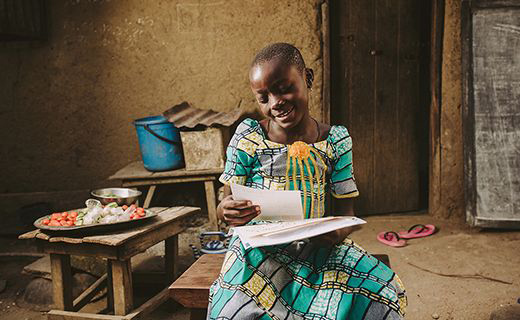 If you sponsor as a family, why not encourage your kids to get involved and start writing letters and cards to your sponsored child. 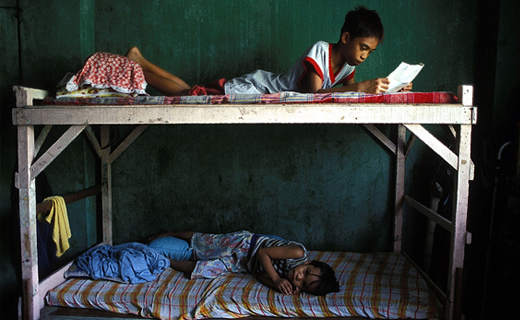 They'll not only learn about life in a developing country, they'll improve their own writing skills at the same time! 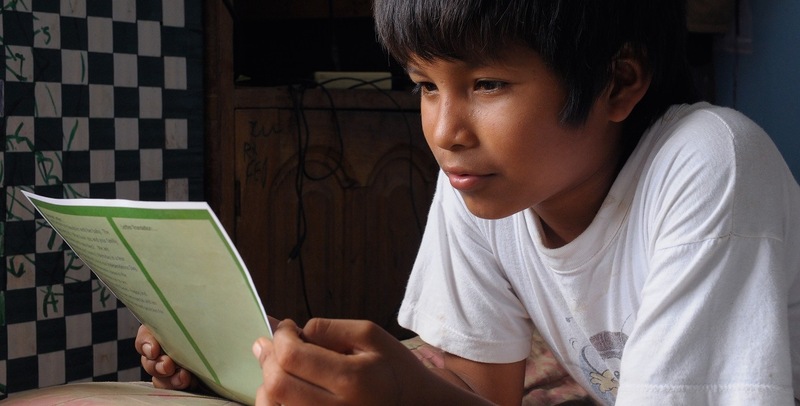 Set aside a regular time to write to your sponsored child. You could set a reoccurring calendar reminder on your phone as a handy reminder. 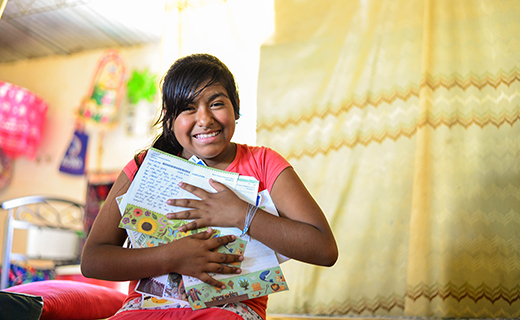 We know that children love receiving letters from their sponsors, so log in to your myCompassion account and send a letter or a card today. How are you? I hope you and your family are well. It’s winter here so it’s very cold and the nights are long. What’s the weather like where you are? I’m looking forward to spring which is beautiful in the UK. There are lots of flowers everywhere including daffodils, which are bright yellow flowers. They are my favourite flower. Do you have a favourite flower? I have a cat called Midnight who has black fur. She is seven years old and loves to sleep in warm spots. She is very friendly and enjoys playing with brightly coloured pieces of string. Do you have any pets? What is your favourite animal? I pray for you regularly. I pray for you to know God's peace and love. Do you have a favourite Bible verse? It’s winter here so it’s very cold and the nights are long. What’s the weather like where you are? I’m looking forward to spring which is beautiful in the UK. There are lots of flowers everywhere including daffodils, which are bright yellow flowers. My favourite is ___. Do you have a favourite flower? We have a ___. Do you have any pets? What is your favourite animal? Thank you team. They were very helpful and timely. Find answers to your most common letter-writing questions at every stage of the letter journey. How words restored Maria’s hope. 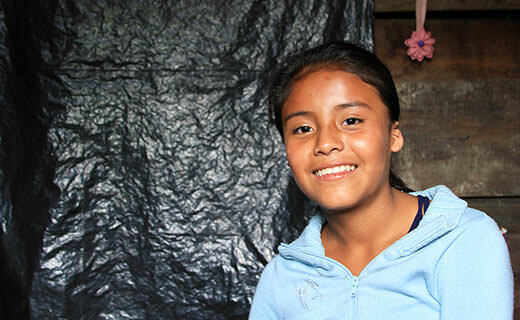 When Jessa’s sister became seriously ill, she turned to her sponsor. Send a photo to your sponsored child! 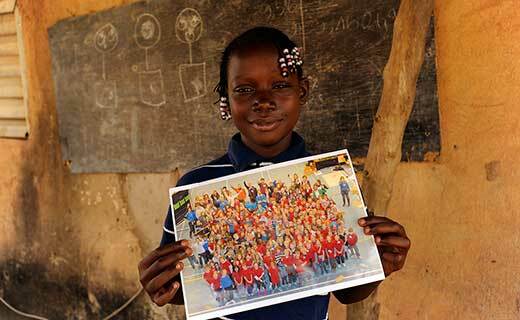 Sponsored children tell us why they love your photos and letters. The power of a sponsor’s letter. Bringing comfort into a child’s situation. 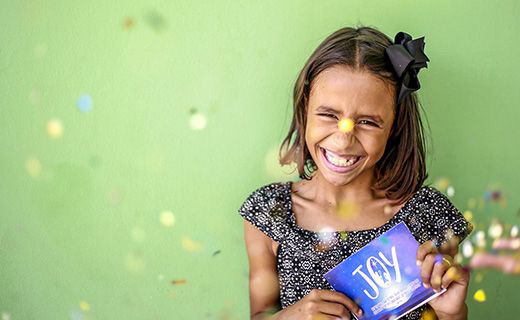 Send a snowflake to your sponsored child this Christmas – remind them they’re precious and unique!